Help your kids learn their basic math skills with our printable basic subtraction worksheets! These are great to keep handy and print over and over again. 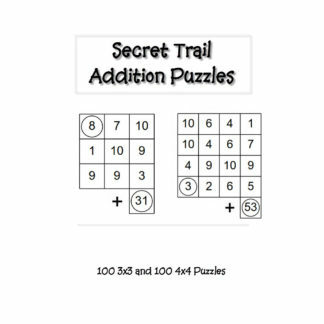 Use for teachers, home schooling or just beefing up a child’s math skills. 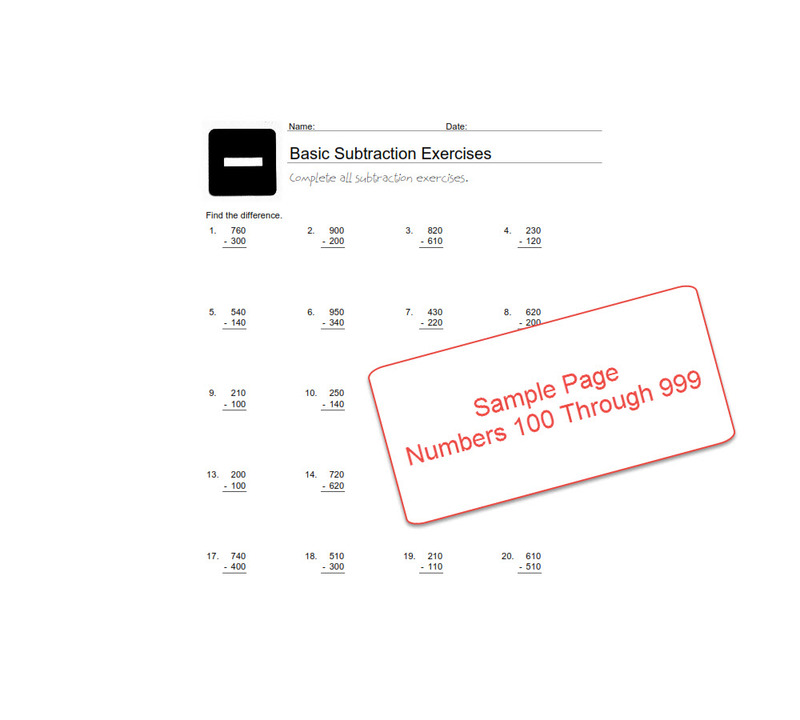 There are three PDF files included in the subtraction exercises. 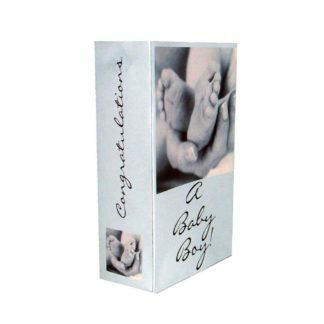 Each PDF file has 15 sheets of exercises, with 20 exercises per sheet. Following the work sheets are answer key pages for each sheet of exercises. The work sheets are easy on your printer, done in all black and white. The answers on the answer key pages are in red. 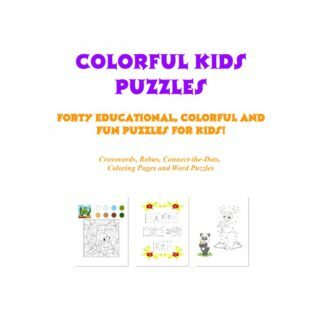 These books are great for teachers, home-schooler’s, even as an activity for nursing home patients or the housebound. Basic subtraction exercises one utilizes the numbers 1 through 10. Basic subtraction exercises two utilizes the numbers 10 through 99 and book three, 101 through 999. 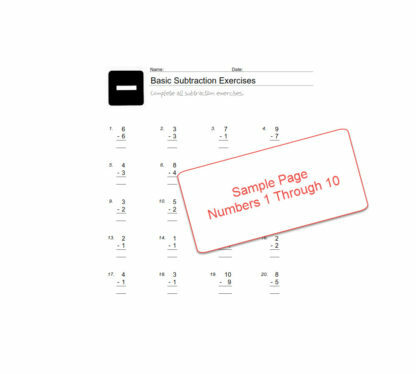 After your payment is complete, you will receive links to download your three Basic Subtraction Exercise Work Sheet e-books. Download once, have forever!